This project has officially been put on my "Must Make" list...it is just so sweet and cozy and delightful. Featuring a tree with quilt blocks, a little crayon tinting, lovely embroidery, and finish it with a little piecing. 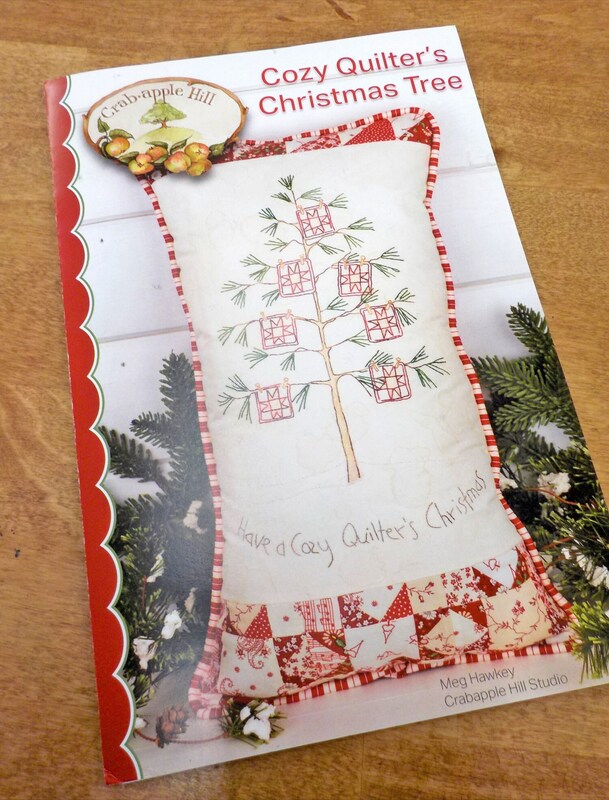 This listing is for the Cozy Quilter's Christmas Tree pillow pattern.